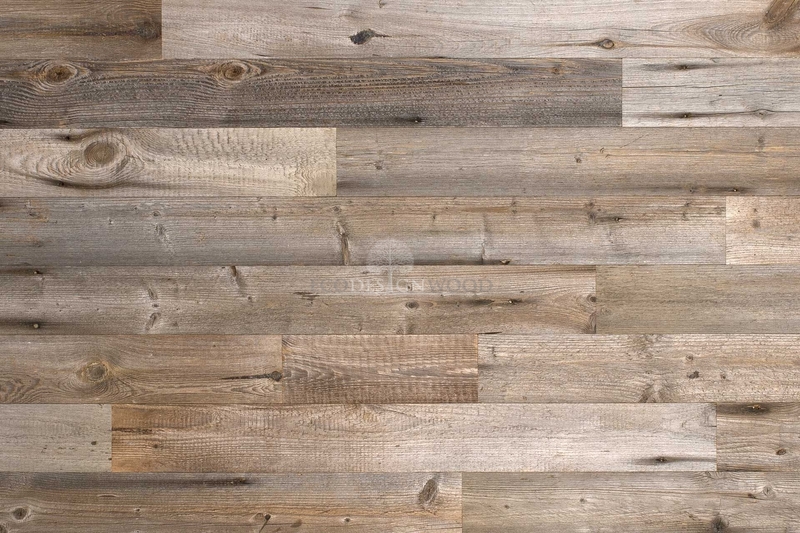 Idaho is a flat panelling material in grey colour. 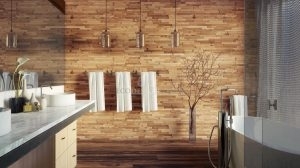 Panels are made with use if selected barn wood for tops and Scandinavian pine as bottom. 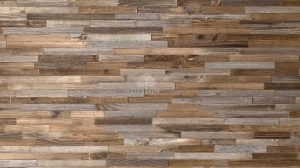 The look of this model of panel was inspired by the Idaho Falls. 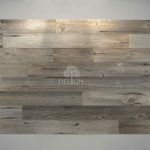 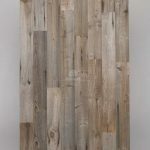 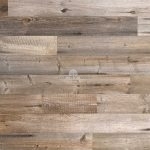 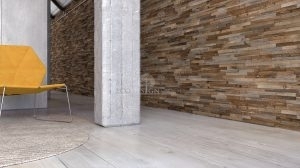 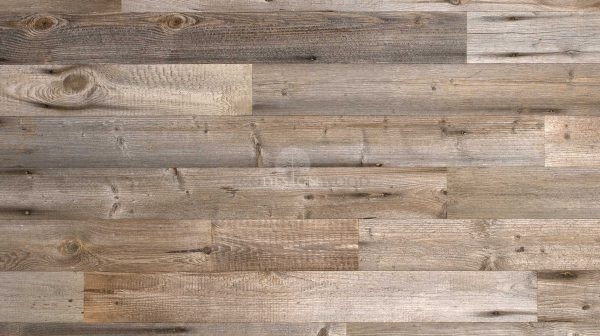 Grey colour of planks possibly with slight shades of brown at ends of planks. 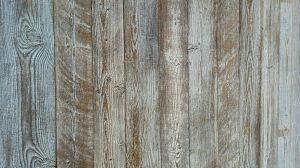 Width of planks on the top is the same but lengths are different therefore plnaks are joined on a panel in length. 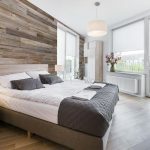 Thank to its colour panelling Idaho is a great choice to bright interiors and for connection with bare concrete in industrial style. 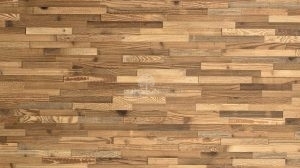 Three layer panel glued with D4 waterproof glue. 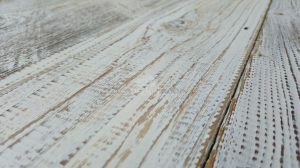 Two bottom layers made from Scandinavian spruce (6,5 mm). 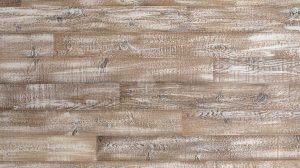 Top layer naturally weathered European spruce and pine (7 mm). 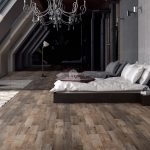 Top layer planks available separately on demand.